Prime Minister Benjamin Netanyahu on Tuesday bombarded social media with videos of him electioneering from polling stations to his own backyard, in a last-minute push to drive up voting numbers for his Likud party. The prime minister, who has some six million followers across all platforms on social media, posted regularly throughout the morning, in contrast to his political rival Blue and White leader Benny Gantz, who barely interacted with his 166,600 followers (as of the end of March) on Instagram, Twitter and Facebook. In a series of messages directly addressing the public, the prime minister appealed to his constituents to get out and vote, and to vote Likud. That included a trip to a beach in Netanya, where he posted a video of himself using a microphone, as he appeared to be testing the limits of the laws governing electioneering on polling day by taking advantage of social media to get his message out to the voting public. “I am going now from Jerusalem to the beach where I will take a megaphone to tell people that if they go to the beach or parks without voting, they will wake up tomorrow morning with a government headed by Yair Lapid,” Netanyahu said in an earlier video. The prime minister frequently mocks Lapid, of the Blue and White party, as a potential prime minister with no security experience. 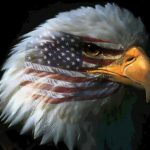 The use of voice amplification devices for electioneering is forbidden under the law. Israel’s electioneering laws, most of them written in the 1950s, are specific about restrictions on radio and television advertising, as well as media interviews and public signs and posters — but are silent on more modern avenues of communication like social media. An attempt to update the laws in the outgoing Knesset was stymied — by Netanyahu’s Likud. Expanding the law, Justice Hanan Melcer, the head of the Central Elections Committee, for the first time ever forbade news outlets from interviewing political candidates Tuesday as a form of electioneering, and warned that he could attempt to prosecute anyone who flouts the rule. Netanyahu has in recent days given several interviews, ending years of near-silence with the press. A prerecorded interview with Channel 20 to be aired later Tuesday was scratched by Melcer’s ruling. He has pushed the message that Likud is heading to a defeat against Blue and White without a significant boost in voter turnout. The majority of final polls prior to Tuesday’s vote placed Gantz slightly ahead of Netanyahu, but gave the prime minister the advantage in his ability to form a coalition government. The prime minister started the day with a live question and answer session on Facebook, then released a series of short videos as he went about his day, including a video taken as he cast his ballot. 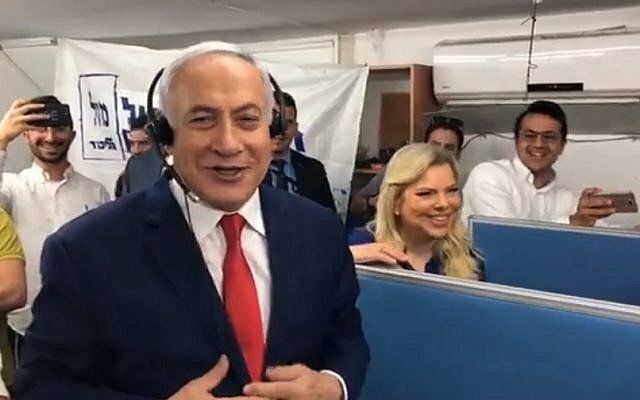 After voting, Netanyahu posted a further video imploring voters to head to the polls and vote for Likud, and then another at the phone banks where he called potential voters to encourage them to vote for Likud, although the one call he made on camera started off less than successfully due to disbelief from “Dalia” on the other end of the line. He told Dalia to check Facebook so that she can see that it really was Netanyahu. When it appeared the woman was unable to check the social network, Netanyahu asked his wife to speak to the woman in a further attempt to prove that it was really them. 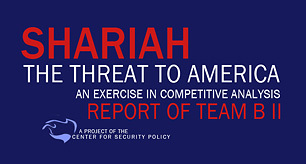 He also posted a Photoshopped picture of an imaginary potential government under Blue and White No. 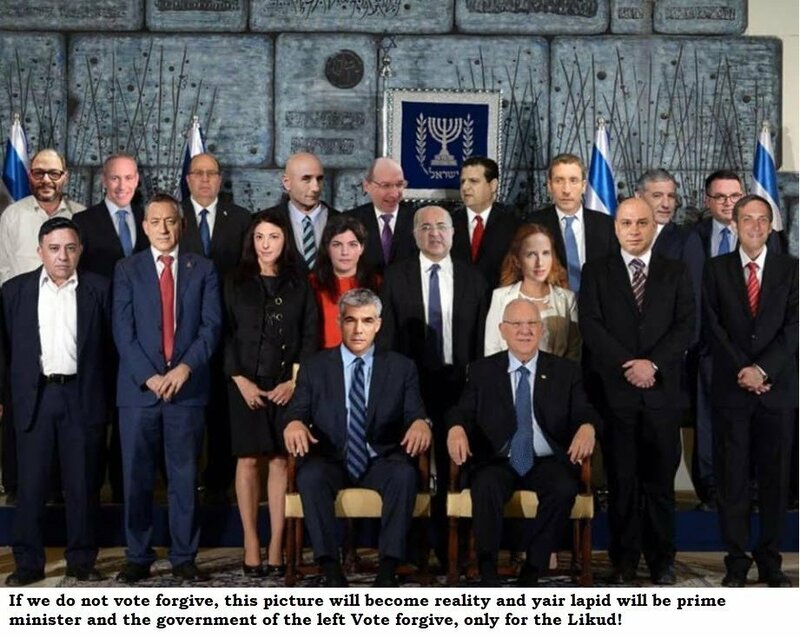 2 Yair Lapid, including ministers from Arab-led parties. On Instagram, there were nine separate posts on the prime minister’s account within the first six hours of polls opening. There was even more activity on his Twitter account. 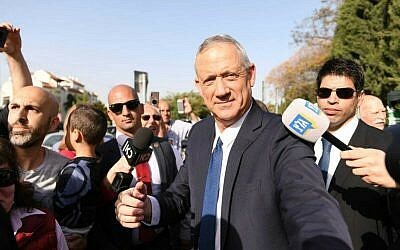 In contrast, Netanyahu’s political rival Gantz had a far lower profile on social media, refraining from directly addressing voters. Starting the day with a video from when he went to vote in Rosh Ha’ayin, the second post shows him and his wife visiting the graves of his parents at the cemetery in the southern village of Kfar Achim. Gantz then rounded off the morning with a series of photos of him and his family. His Instagram remained equally sparse.